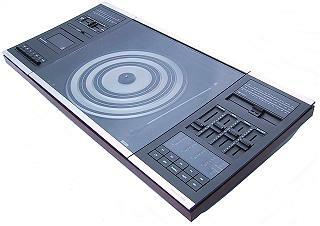 An updated version of the Beocenter 2000, released alongside the Beocenter 7002 and for the same reason: the addition of a Metal tape facility. It is doubtful whether the use of expensive Metal tapes was justified in this machine, but around the time it was introduced Metal tape compatibility was required to make the product saleable. Text copyright © Beocentral. Unauthorised reproduction prohibited.